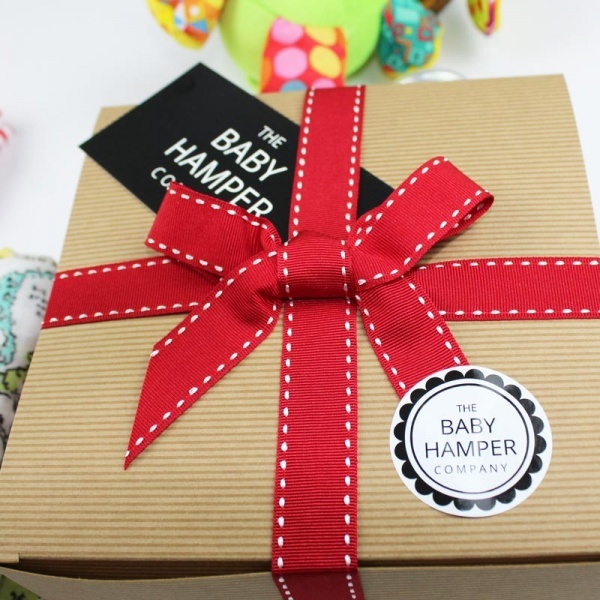 Our 'Hello World' Luxury baby hamper is filled with a tried and tested selection of unique gifts that new mums and babies will find really useful and aid with baby's development. This is a unisex baby box. 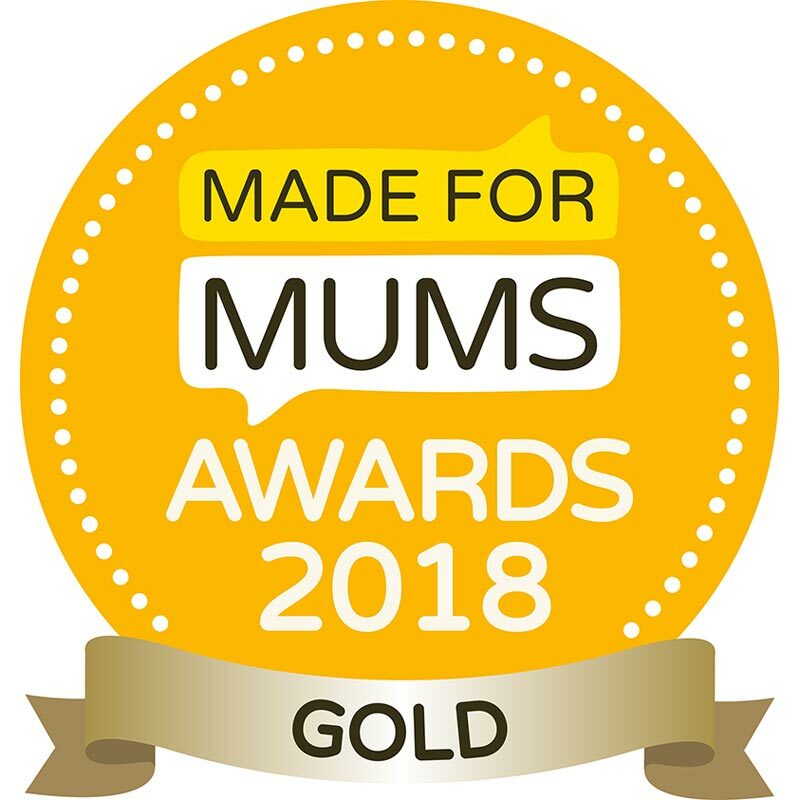 This is a 'Made for Mums' Gold award-winning product. 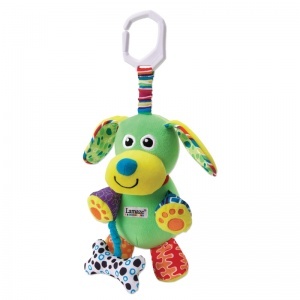 Lamaze Pupsqueak - a fun and bright soft toy that all new babies love. Lots of noisy features for little ones to explore, as well as bright contrasting colours and textures. Includes a buggy clip so he doesn't get lost. 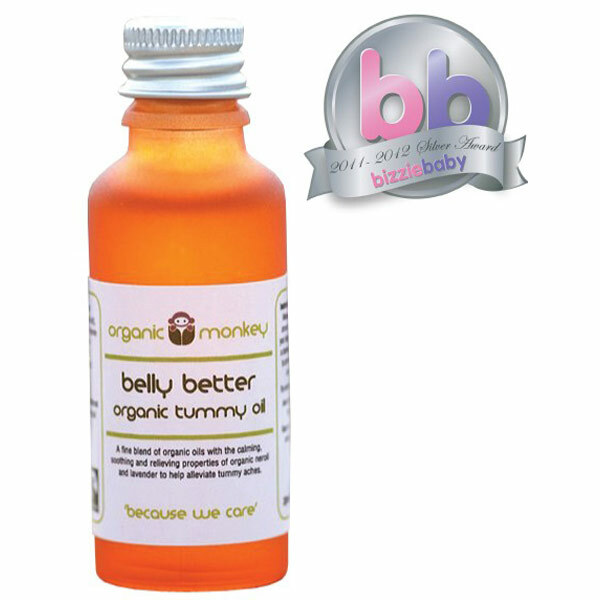 Organic Monkey better belly oil - a luxury oil for delicate baby and mummy's skin. 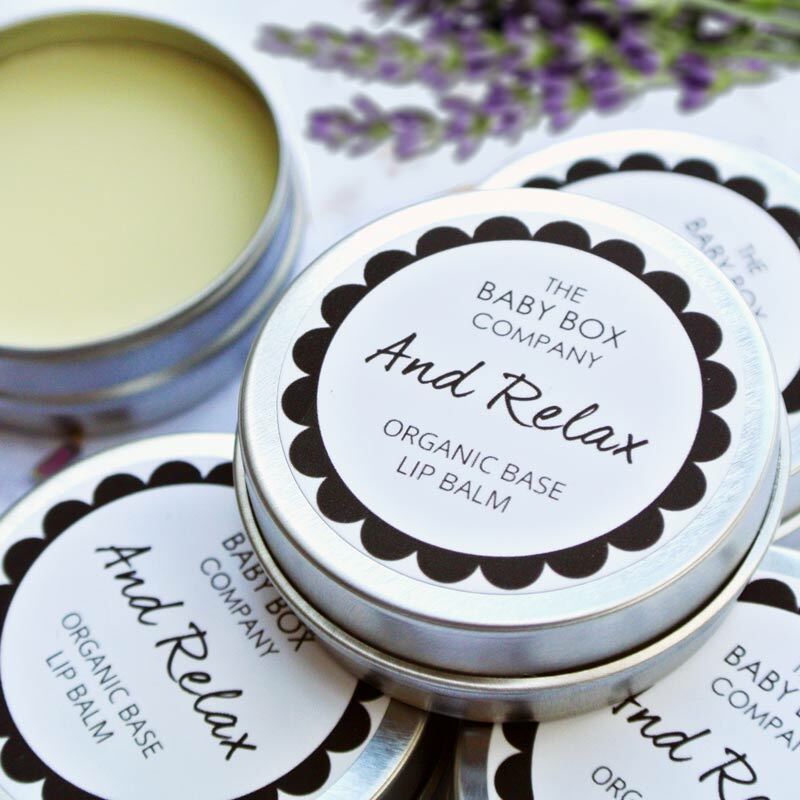 Keeps skin soft and moisturised, with a soothing orange oil scent to calm unsettled tummies. 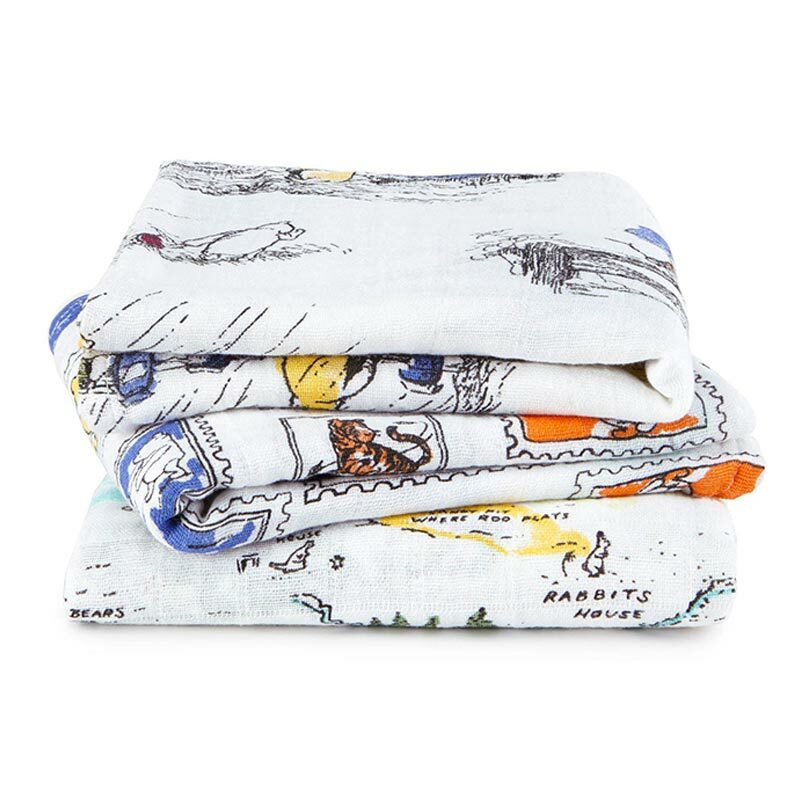 Aden & Anais muslin - a single muslin square which can be used for a variety of purposes. From summer blanket, to burp cloth and breastfeeding cover-up, this is the ultimate essential must-have product. From designer brand Aden & Anais, this one features a unisex vintage circus print. The Baby Hamper Company Lip Balm - a luxury cocoa butter lip balm with soothing Lavender. A real treat for any new parents. 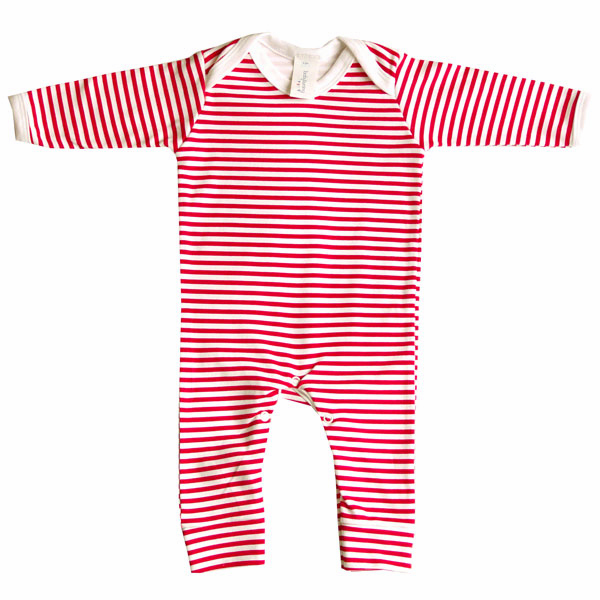 Romper suit in stripe print - one of our own designs, this everyday all-in-one makes great casual wear and is 100% cotton. 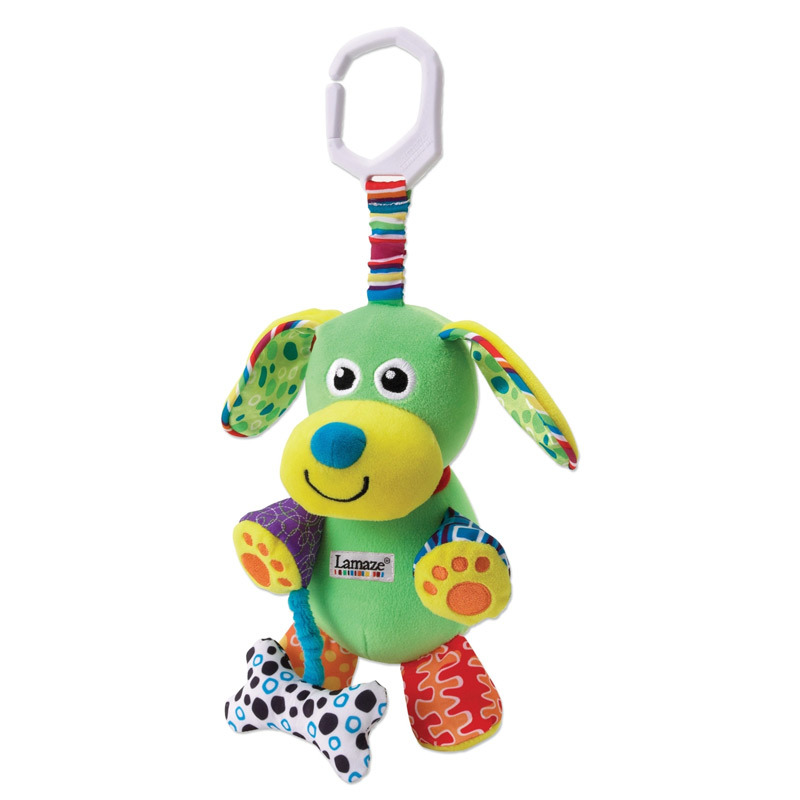 It features easy opening popper bottom and is suitable for age 0-3 months. 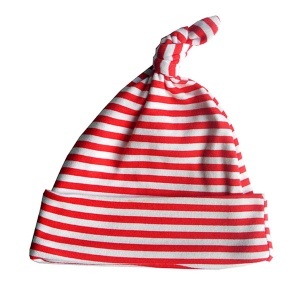 Hat in stripe print - matches the romper suit above, to give a lovely outfit. 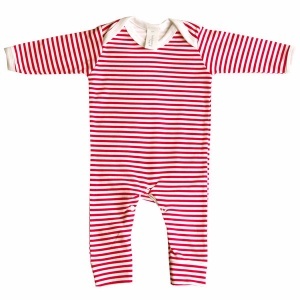 Again made from cotton and suitable for ages 0-6 months. 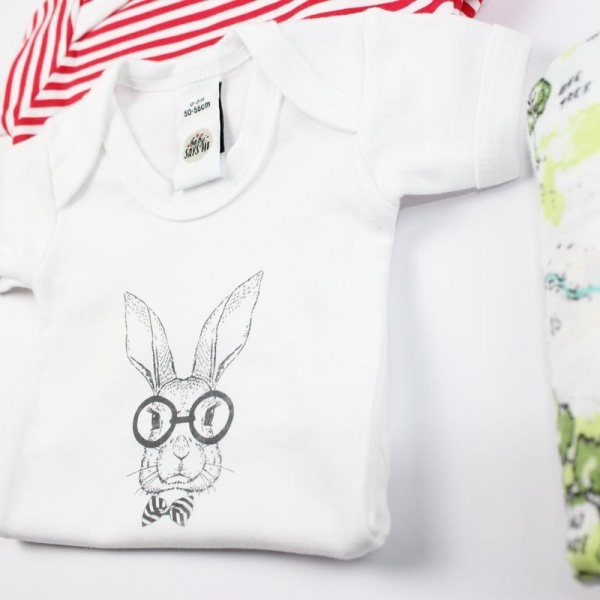 Bodysuit - in pure white, this garment can be used as either a vest layer under outfits or just by itself during the warm weather months. Hand printed design to front. Ages 0-3 months. 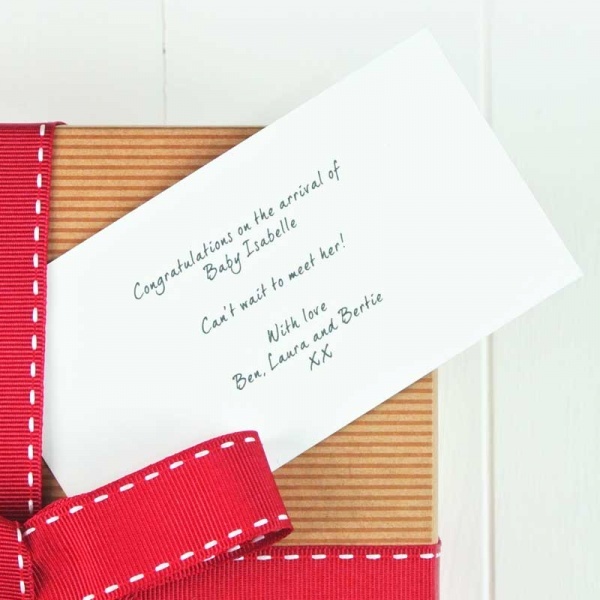 All of these presents are delivered directly to your new parents in beautiful keep-sake gift wrapping FREE OF CHARGE!